Take just a few steps and you are at the heart of the historic old town with its tourist attractions. Enjoy the boulevards, restaurants, bars and cafés. 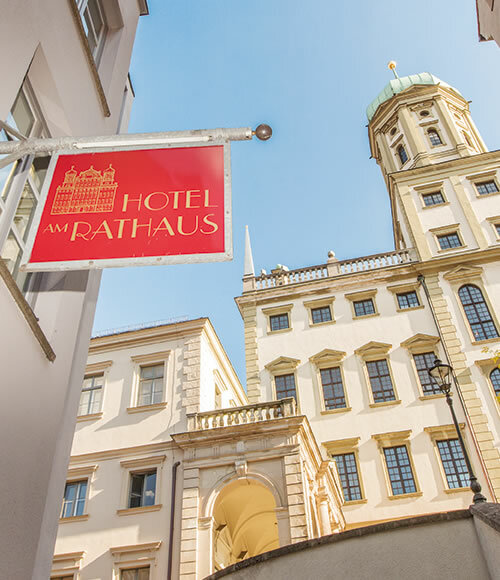 Our modern hotel combines the very best with Augsburg's charm. You'll want to come back– and we'll be looking forward to seeing you again!